Firefox is a free and open-source Internet Browser developed by Mozilla Corporation and Mozilla Foundation. This Browser is very Popular among web developers because of its unique features. Firefox has less malware infection chances then Internet explorer or Google chrome. 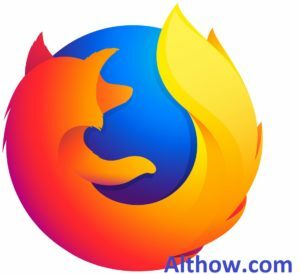 But if you have any problems with Mozilla Firefox or you Don’t use it, Then you may Want to Uninstall Mozilla Firefox from your computer. 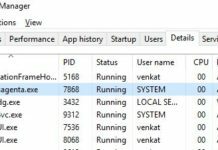 In this article I will provide you step by step instructions about How you can Uninstall Firefox from your Windows 7,8 or Windows 10 Computer. folllow Below steps to remove Firefox from your computer. If you have open Firefox in your computer, Then close it bye clicking on “x” button on the top right corner of your Firefox browser Window. Now Click on Windows Button on your computer and search for program and features inside the search box. Now Click on Program and Features, and Navigate to the Mozilla Firefox. Once you Navigate Firefox, Click on Uninstall button. 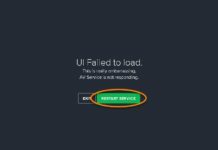 Now Mozilla Firefox Uninstall Wizard will open, Click on the Next button. Click Uninstall and then Click on the Finish Button. How to remove Firefox Files from Computer. After removing Firefox browser from your program and features, if you feel that there is still some file existing on your computer, you can delete it’s file manually. 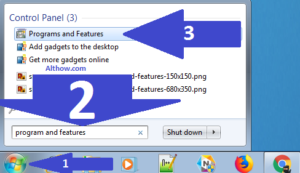 Simply delete Mozilla Firefox on below two locations on your computer. 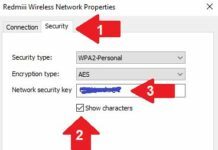 How to Remove Firefox user data and settings. The Firefox uninstaller will not remove it’s user data and settings from your computer. If you want to delete Firefox user data and settings, You need to remove them manually. Follow below steps. Push the Windows + R buttons at the same time. On the new dialog window type %APPDATA% and hit enter. Now open the Mozilla folder and Delete Firefox folder inside it. Now you are all done, and you have uninstalled the Firefox from your computer. If you have more questions and suggestions regarding this article, you can feel free to ask me in the comment section below. You may also like my another article about How to delete cookies in Mozilla Firefox.